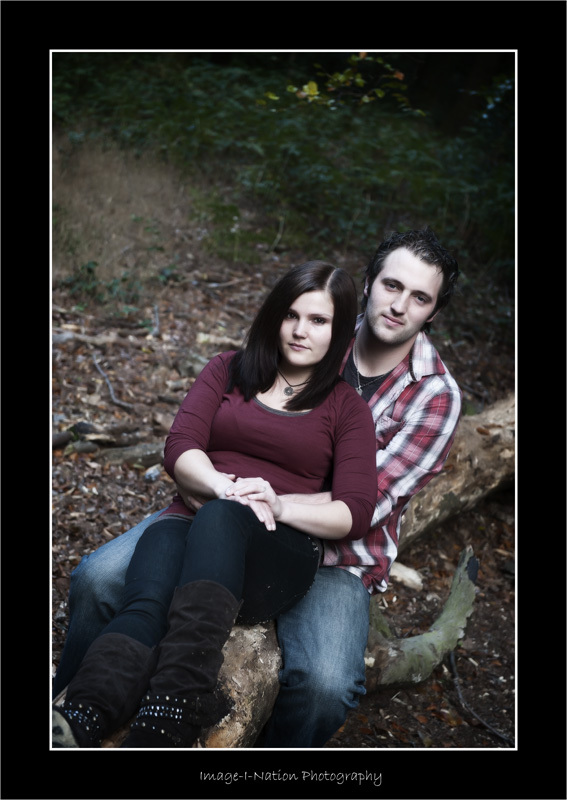 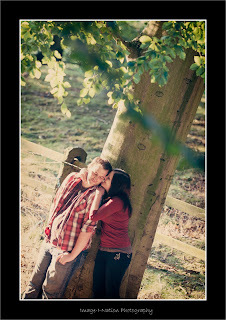 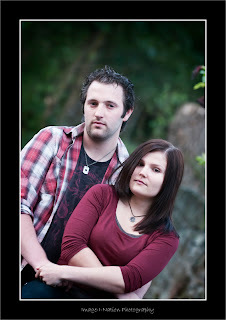 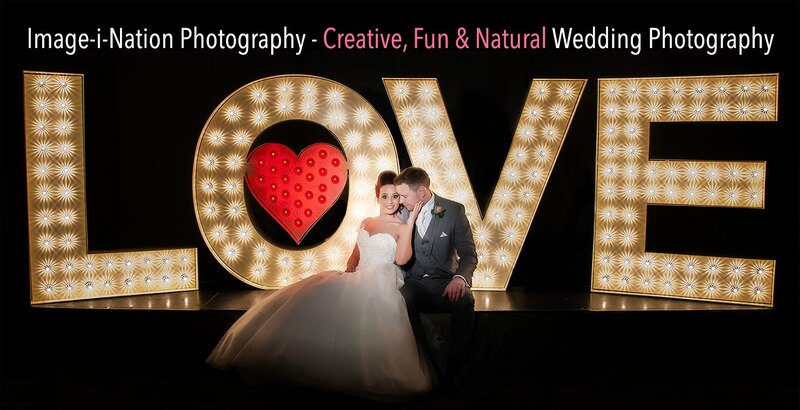 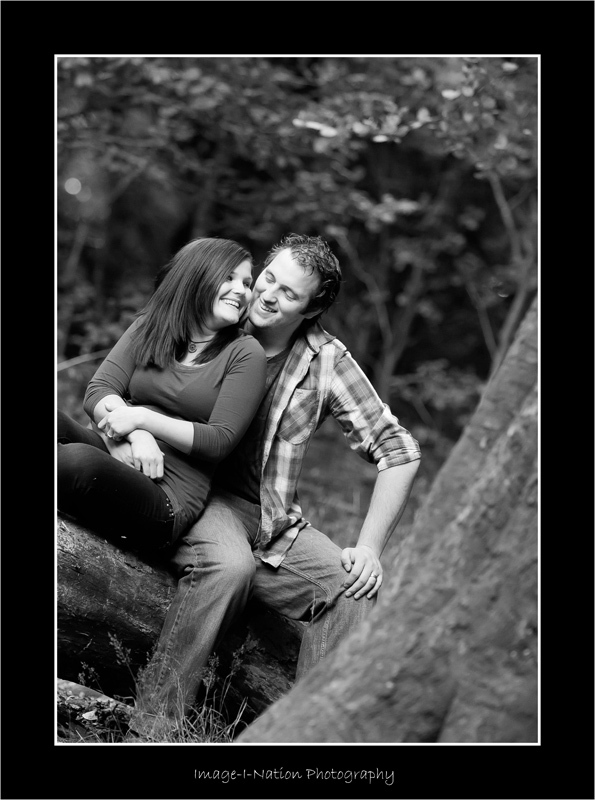 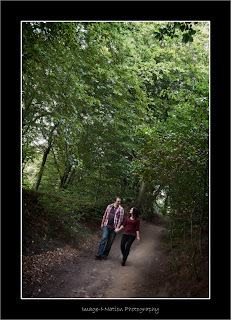 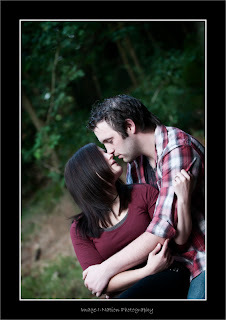 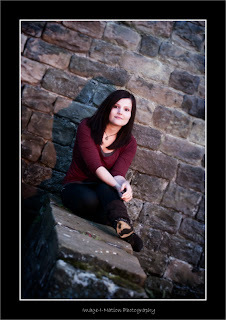 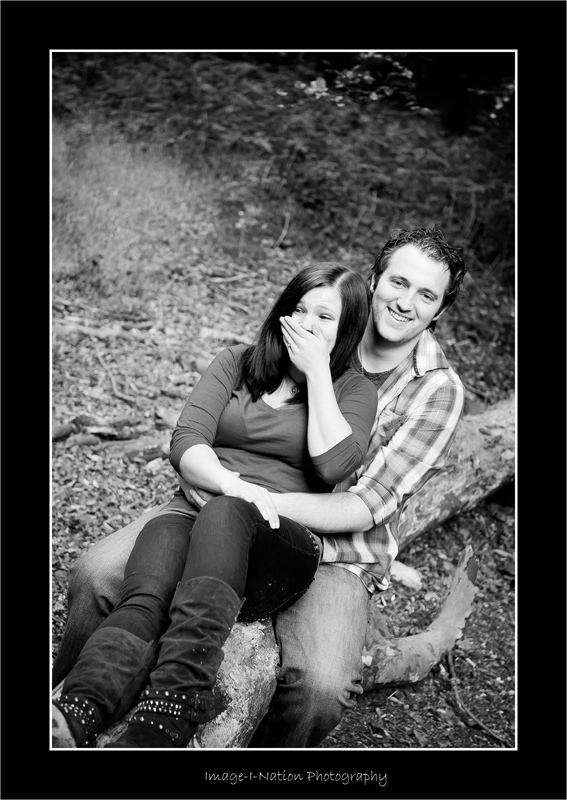 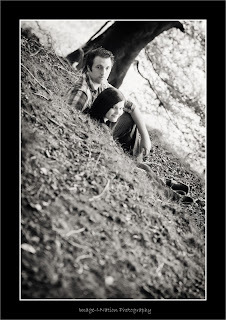 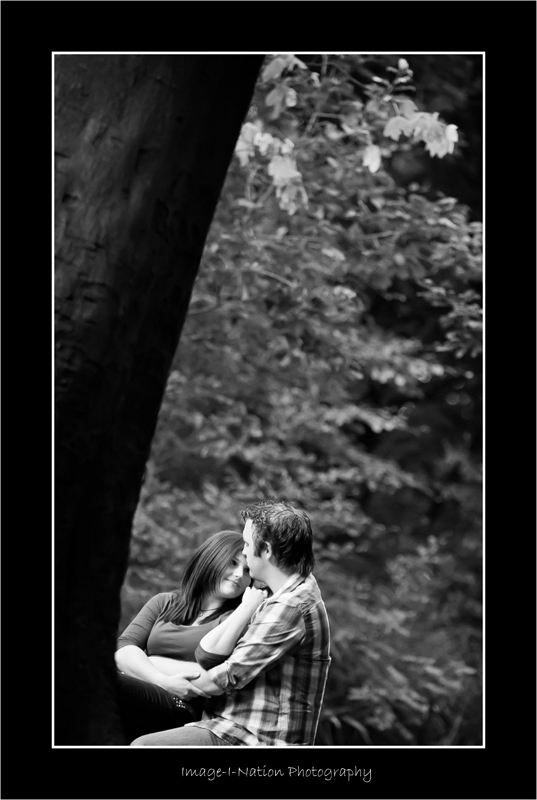 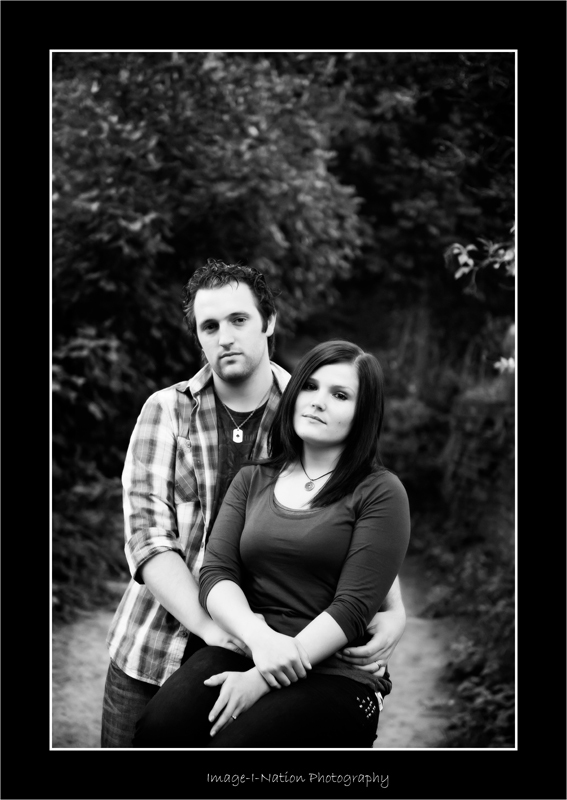 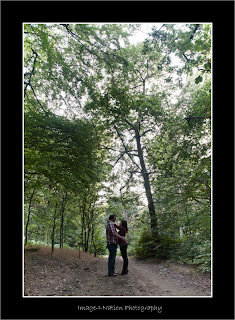 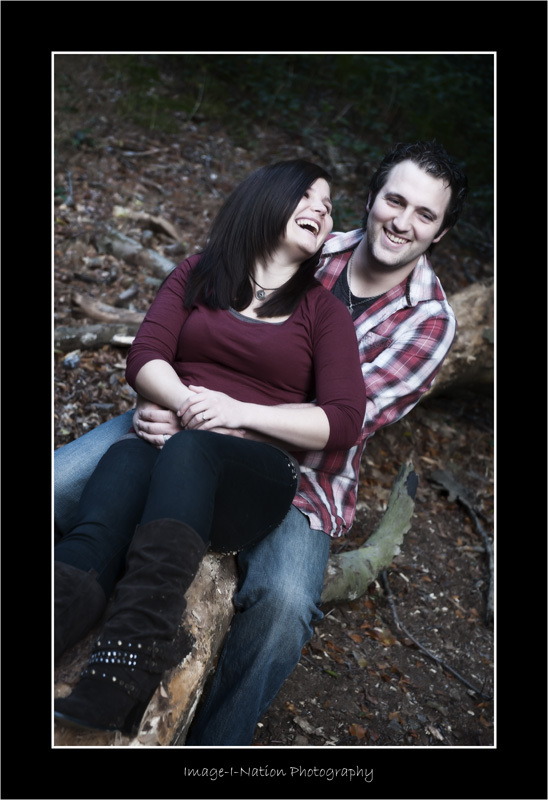 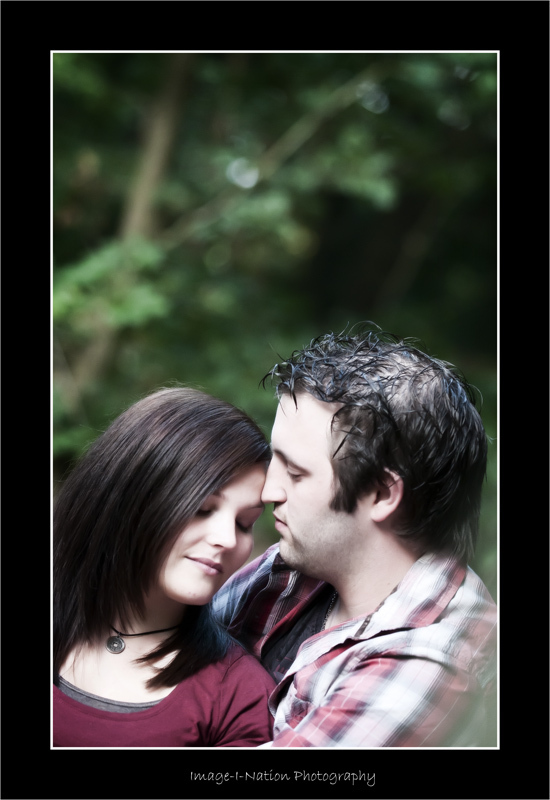 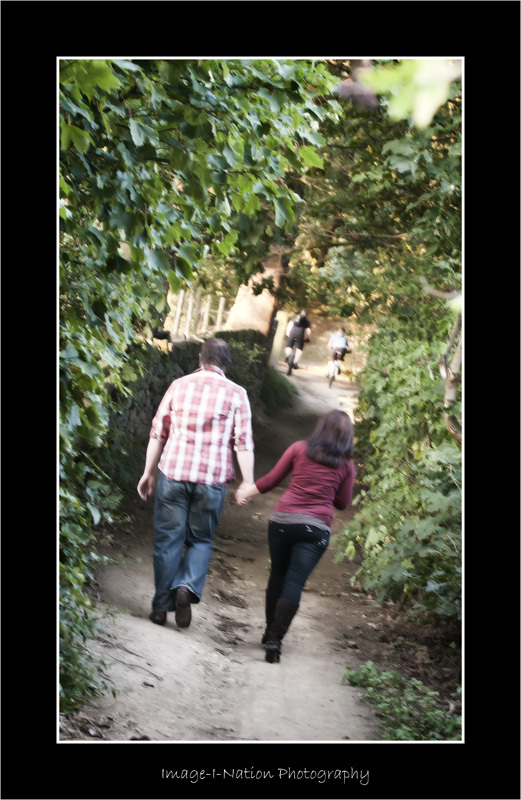 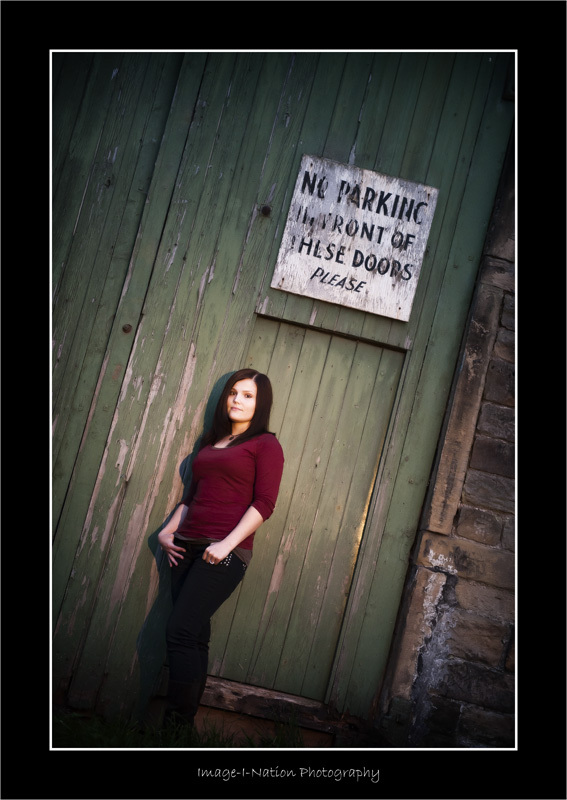 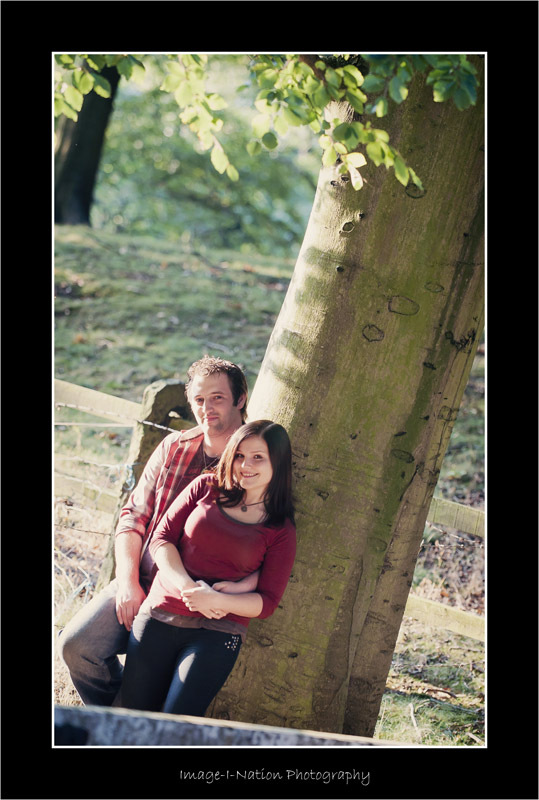 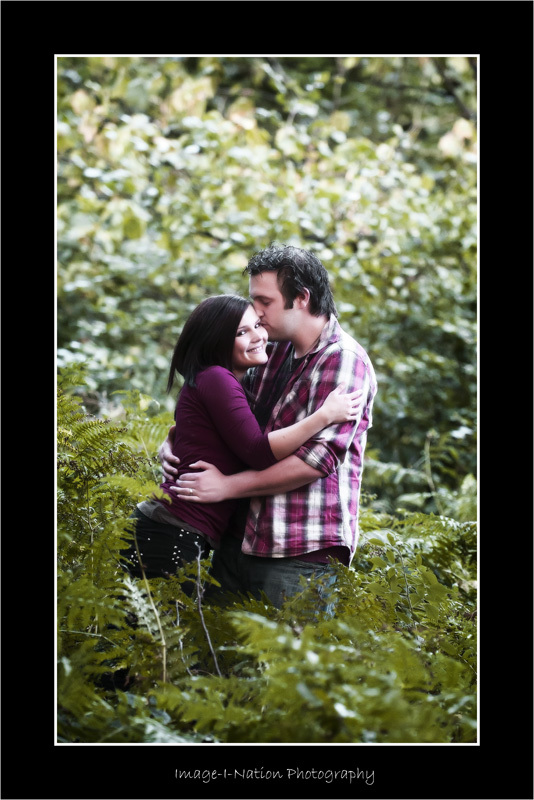 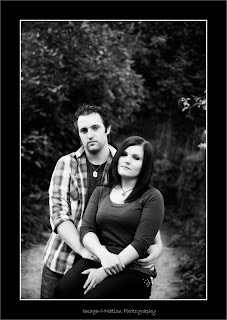 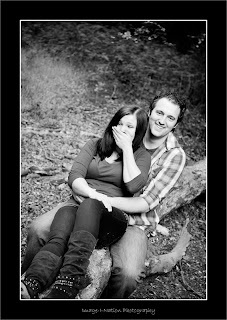 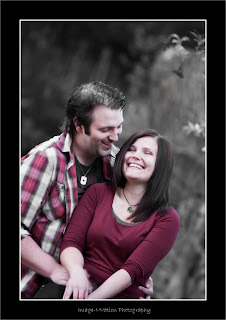 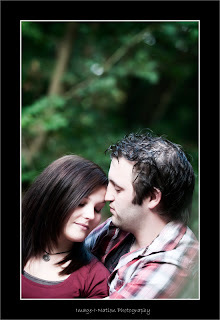 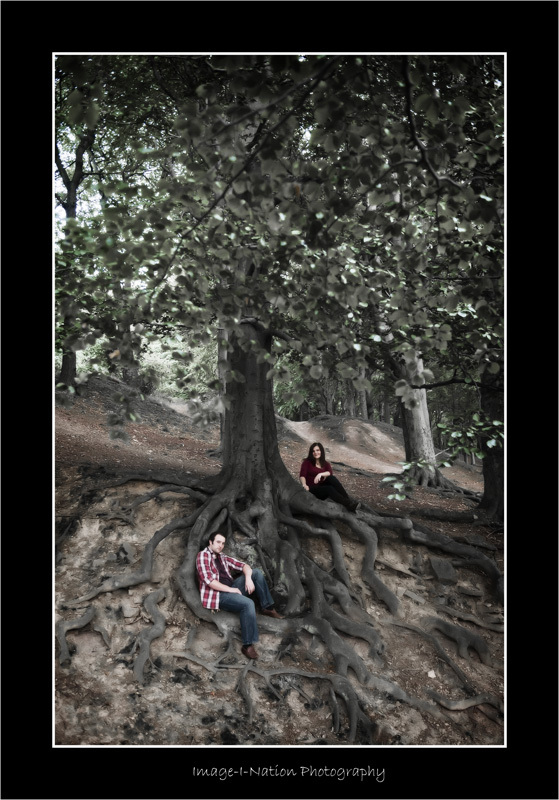 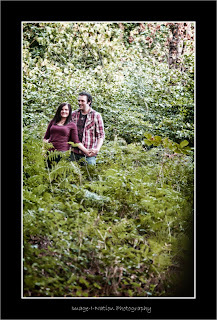 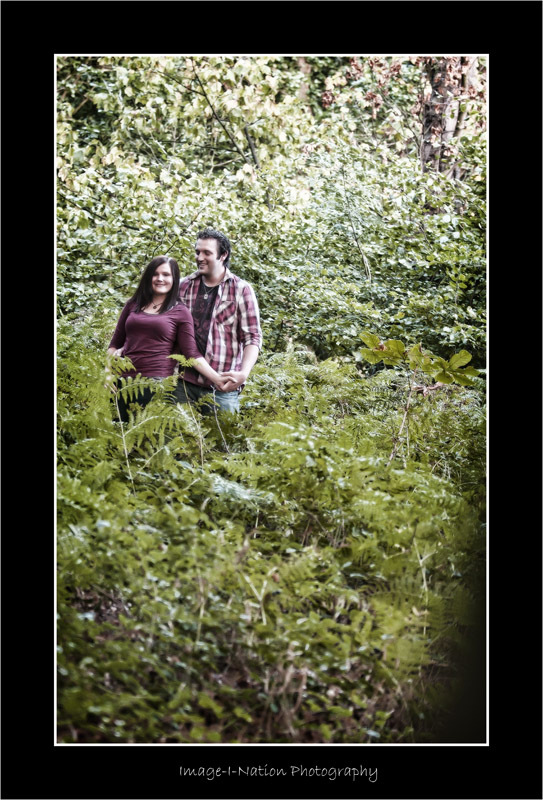 Met up with Danielle & Chris this Eve for a Lifestyle Shoot....How gorgeous are these guys ? 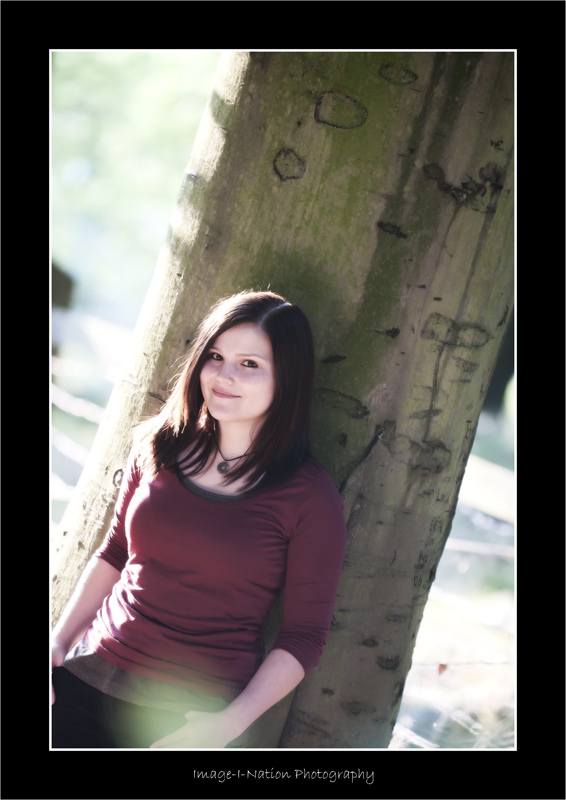 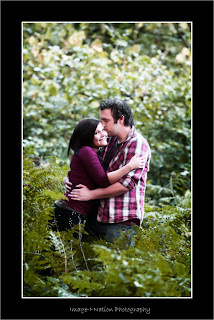 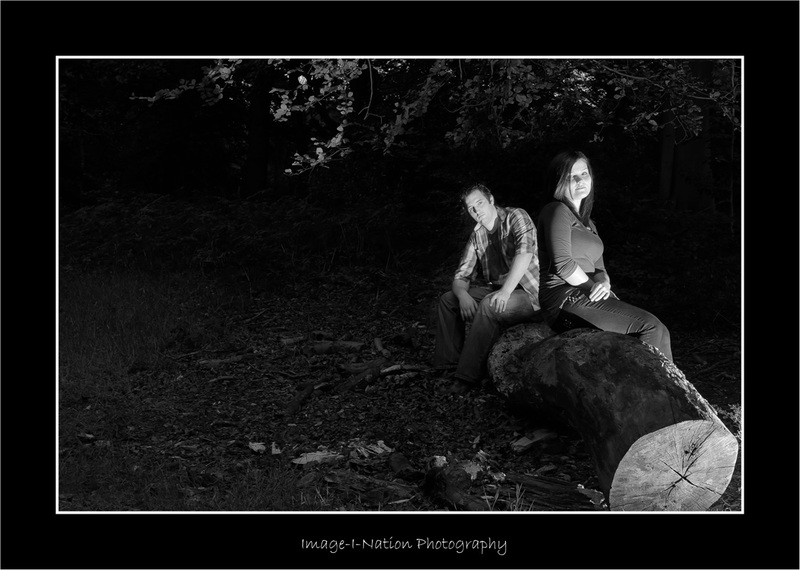 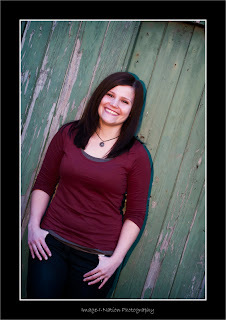 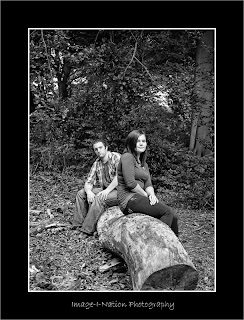 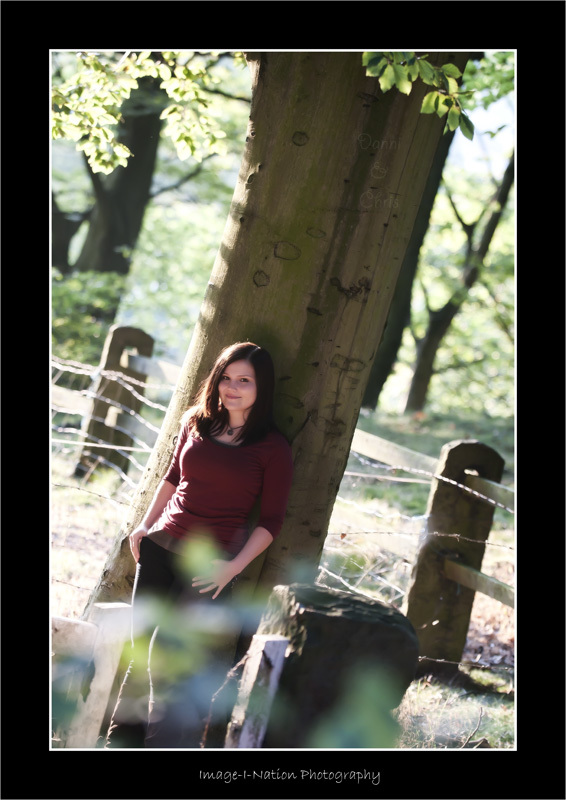 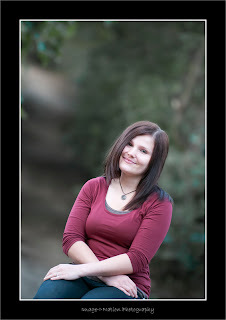 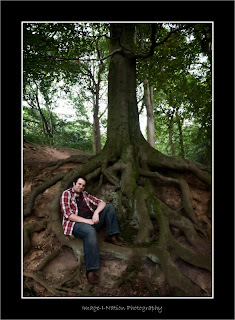 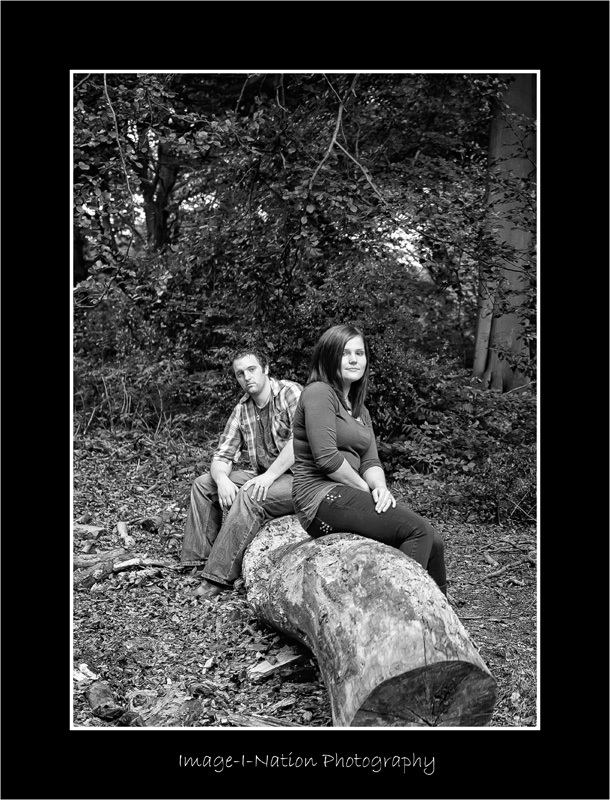 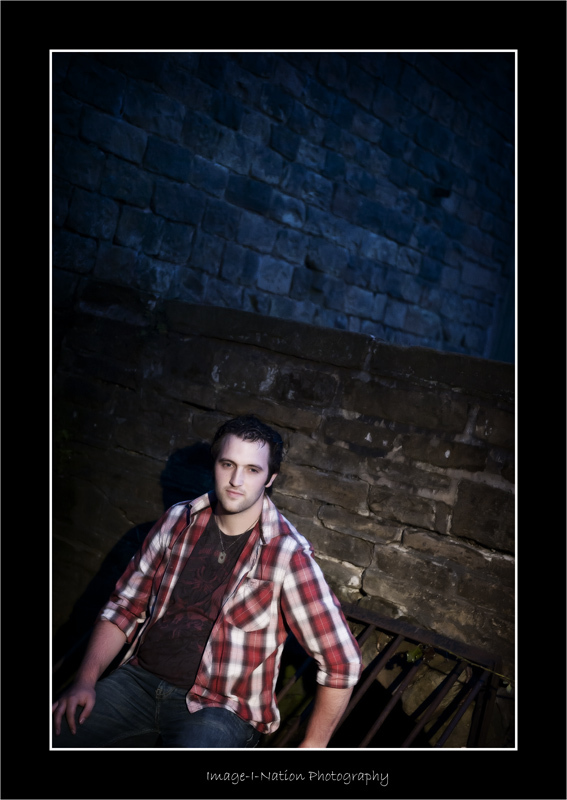 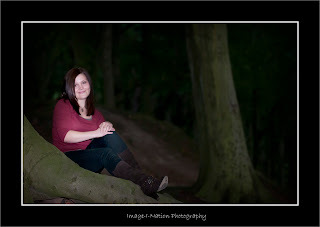 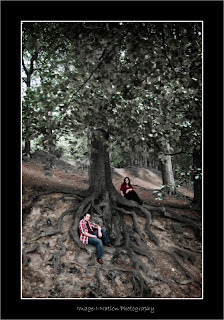 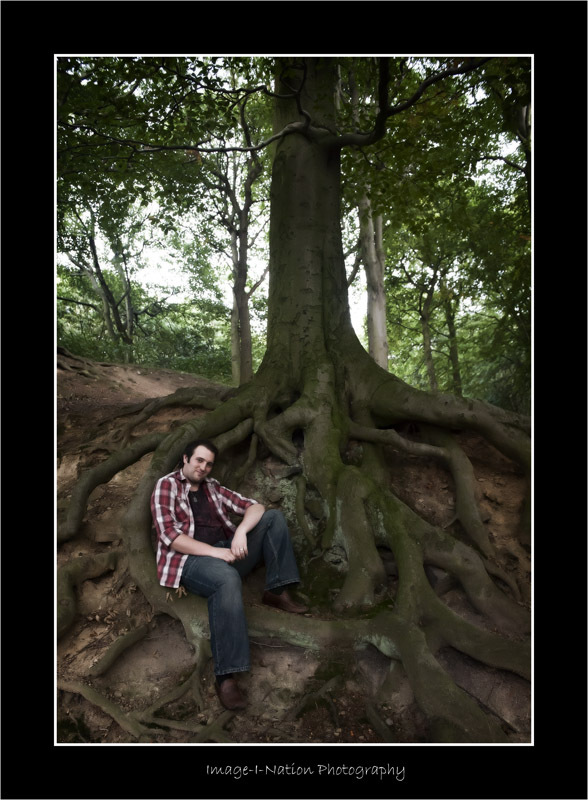 Had such a laugh in the woods...Got some great images. 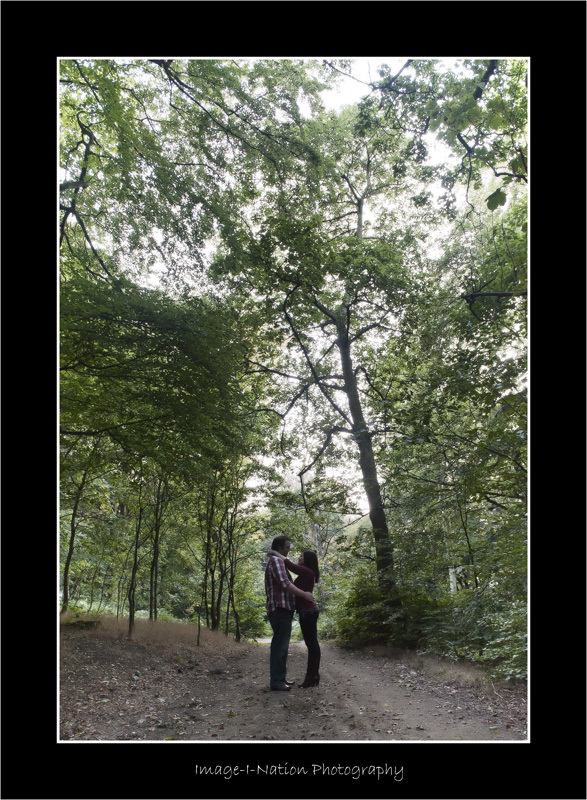 Love it so much, it's already my wallpaper on my mobile lol! 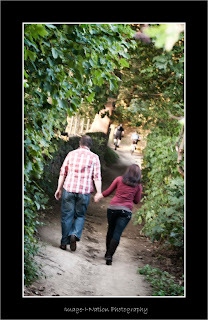 Thanks again for a great evening!